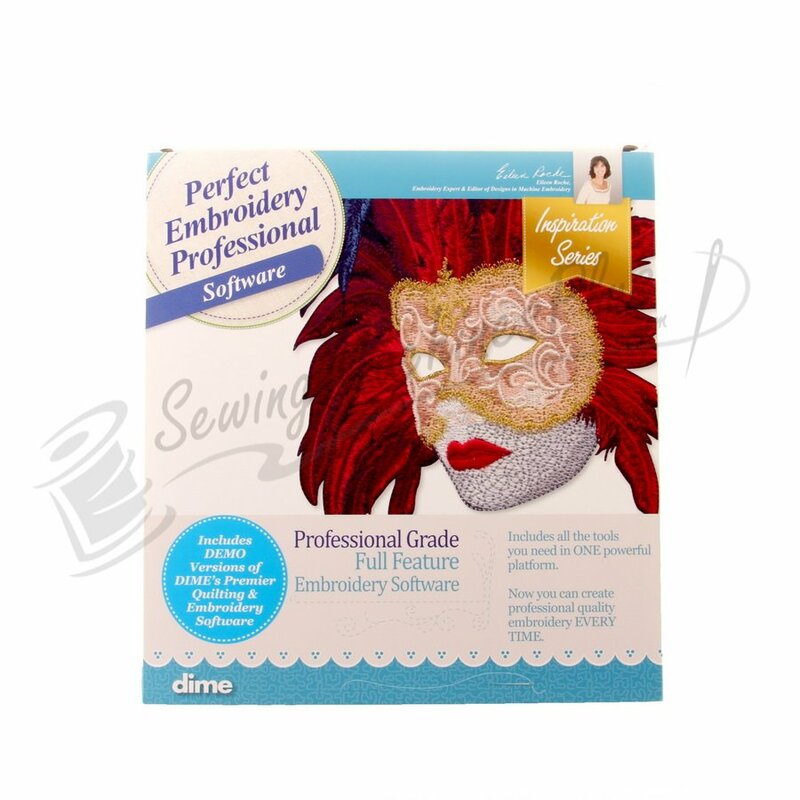 We will show you how to use your Perfect Embroidery Pro software. This class if free if you purchased your software from Heyde's. If you purchased the software from Heyde's, please call the store to register. Please register so a class roster is available in case the class needs to be rescheduled due to unforeseen circumstances. Requirements: Laptop with software installed and working.